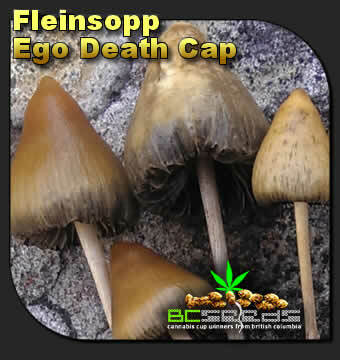 Fleinsopp (Psilocybe semilanceata) known in English as the Ego Death Cap is growing in popularity for the profound journey into the depth's you will experience even though you're more likely to have a bad trip, the bad trips from this strain can still be enlightning. 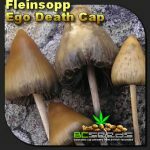 Tags: Ego Death Cap Shrooms, Fleinsopp Ego Death Cap, Fleinsopp Shrooms, Norway's Magic Mushrooms, Norwegian Shrooms, world's most potent magic mushroom, world's strongest magic mushroom. 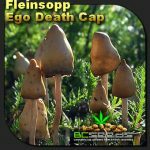 Norway’s Fleinsopp Ego Death Cap is the most potent magic mushroom and it contains the psychoactive compounds psilocybin, baeocystin and phenylethylamine. Caution must be followed or you could end up in a very bad spot because it has a remarkable capacity to bring up really dark vibes. We STRONGLY ADVISE that you to take a 1/10th your normal dose as this one packs more active hallucinagenics then any shroom you’ve taken before. You should plan to take a very tiny small dose the first time, 1/20th your normal dose. 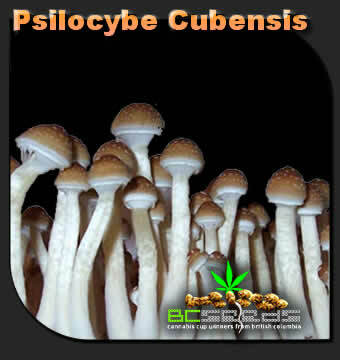 Let your body get used to the potent somewhat toxic psychoactives. If you do it right, you wont trip the first time, you’ll be getting your body ready the real 1/10th dose later. If you have the time, it’s best to take 1/20th dose, then another day within a week to take 1/15th dose, then within 5 days you’d take 1/10th dose for your trip. Hopefully with all the preparation, you won’t get sick and you’ll have a much higher chance of a good and more rewarding trip. 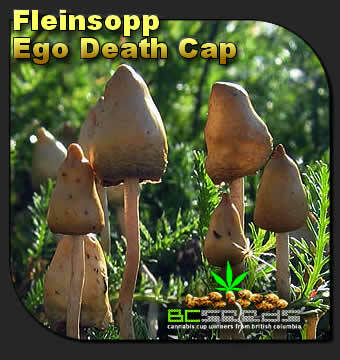 Fleinsopp Ego Death Cap is best ingested as a tea with ginger, to help prevent you from vomiting up all the good the psychoactive hallucinagenics. No matter how many shrooms you’ve taken in the past, this is the world’s most potent magic mushroom. Treat it with repect and never take the full 1/10th dose without the prior two smaller doses on different days. 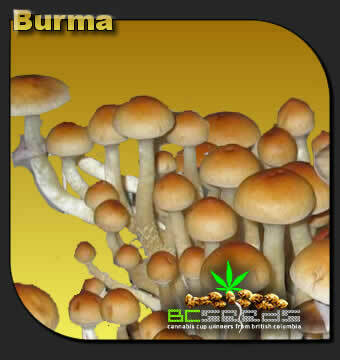 Don’t believe the hype, they are not the worlds strongest mushroom. Psilocybe semilanceata are liberty caps. 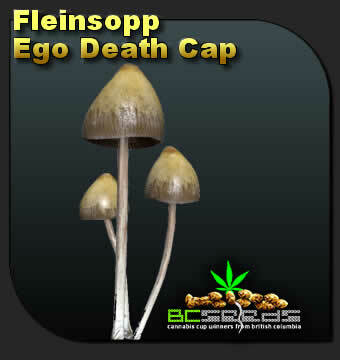 Don’t get me wrong, these are very potent mushrooms but not where you need to take 1/10th the dose. I have done these on many occasions and had a great time. The best part is they don’t have the classic gross mushroom taste. 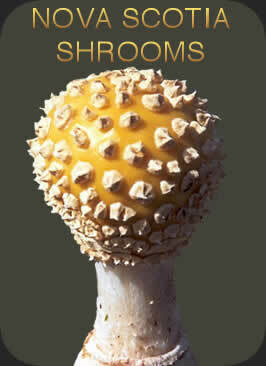 I would recommend these to any experienced mushroomer. Eat them like you would any other mushroom, just expect a good show. Otherwise if you cant handle that, cut the dose to 1/2 but that’s about it. After 15 minutes or so, we all began to feel a sensation coming. And my god it was freaky. It felt like I had never felt how to have a body before, and now I was learning everything, from raising my arms to walking. The overwhelming, indescribable overall physical sensations. I didn’t know what to do with myself, and as the fear of having anxiety attacks on something as strong as these mushrooms grew, the more it began to manifest. While the others ran around naked like they were just born, discovering their spirituality, I had to go back inside with a blanket and put on calming classical music, in fear of going insane and killing myself from the torture. It was as if I had to literally hold on to my life, or else I would die. The visual filtering, and weird sensations of touch made it only worse, and could not be appreciated. When I began to land, I just felt like I had been through a mental torture, and I remembered having some internal visual acuities trying to tell me something. 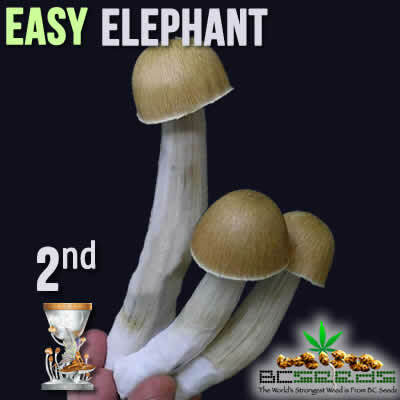 I was too immature and inexperienced with shrooms to take on such an adventure, and to note, after 6 years of chronic cannabis smoking, the last 2 years was perpetual panic attacks and anxiety, while I struggled to accept I could no longer smoke weed for the foreseeable future. This is a report of my first trip. I had already tripped 4 times on lower doses of magic mushrooms to get acquainted with the psykadeliske world, and the aim of the day was to experience the phenomenon of “Ego-death.” This concept of ego-death I was already mentally and physically prepared. I was hoping I would somehow break through and see the world outside my own mind and the restrictions placed on my experiences. The basis for binge was something bad. I knew I really should wait a week’s time with tripping, because I tripped the day before (with very low dose). I had not slept much, and was upset and felt a slight anxiety in the body due to lack of sleep. I started walking up the selected forest situated right by where I grew up. I know it in and out and never ceases to fascinate me how calm and balanced this forest makes me feel. The perfect setting. I had not eaten anything all day, in line with the guidelines for admission. It was sunny. It was hot. I found a perfect spot by a small river and some old ruins. There were no people nearby. I took a gigantic amount of fleinsopp ego-death shrooms in a ginger tea as recommended. At first the sun was shining and everything was damn great. I walked around and looked at the rubble, wondering who had lived there and how their lives had been. When the fungus began to kick in, I had to sit down with my eyes closed. Visuals! Finally! This I had not experienced before. With eyelids as a pink orange backdrop swirling it around a series of space time fractals style. When I opened my eyes I saw the Trolls coming from the trees all around me. This was increased my heart beats and I was looking for an escape, but I was completely surrounded by dozens of giant Trolls. I needed and escape plan, so I held up a bottle of pripp’s laying at my feet. I held it against the sun and peered into it, I felt like I disappeared into its liquid and became safe inside the bottle which travelled suddenly, launching off to space while I was shrunk inside of it. I wasn’t thinking about Troll any longer, and I was on a new quest to find the divine light. I kind of disappeared from myself. I knew barely my own body. It feels numb and very weak. I thought of dying. It seemed if death did not exist as anything but a concept. That death was nothing physical that occurred. I remember thinking that to die, isn’t something that happens, but rather the opposite. Nothing happens. I could have died now and not paid any attention to it. It was quite liberating to arrive at this conclusion, because at the time I was so high that I was unsure if I could come to harm myself. It seemed like the glue that holds everything together disappeared. The world was somehow just full of ingredients. Trees. A mountain. A house in the distance. My feet. My hands. Light. Trees. They were just there. But there was nothing that kept them together. I hear birds, then crows crowing. It suddenly turned into a nightmare. The sounds were in my ears but not traveling from any place. They were just there. The sounds never stopped. They never showed themselves. In sober state feels like experiences and impressions are interrelated and that they are arranged with a kind of glue. A timeline. This glue disappeared completely. I experienced a total void. Tremendous confusion. I started walking. I wanted to go home to my mom. Then I wondered I even had a mom.My brain just became soup. I do not understand anything. I realize nothing at all. I walked and walked. I looked around and was in exactly the same place as I felt I had been for an hour. It was darker, but otherwise everything was equal. The moon had appeared – it was clearer than it has ever been. Stars who usually fascinates me more than anything else terrified me. I eventually came to a football field where I experienced real life rubberbanding, I would start to move in one direction, and then suddenly be teleported back several feet where I was just a few seconds ago. It was the strangest feeling I can remember having experienced in my life. I felt I was moving me but I got no place. And every step I took, I was back to square one. It felt like it took forever to get across this football feild. I remember waking up in my bed the next afternoon swearing I’ll never “flein” again.